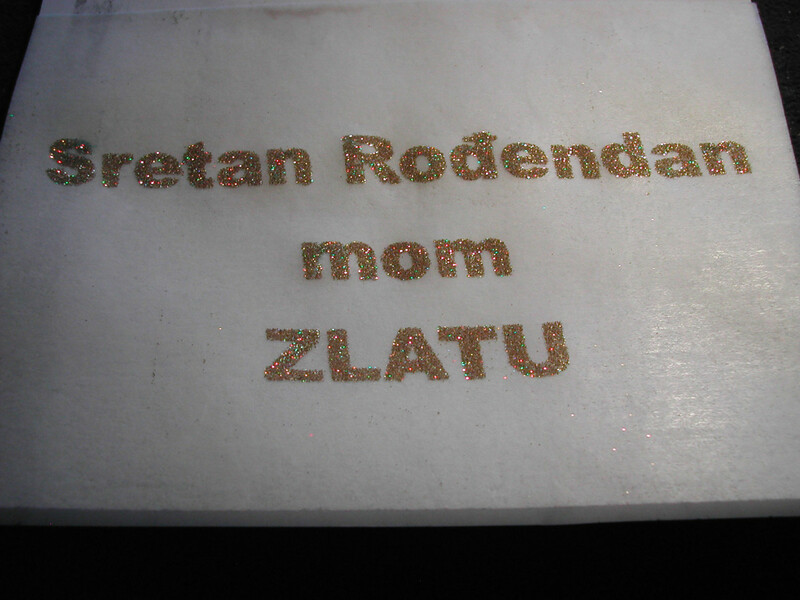 Just want to let you knew taht we have finely developed an bundle for gold glitter print for cakes and chocolate tops. Here is this last sample. If you have some question just ask or send a mail. That's not edible glitter. It should not be placed directly on food that will be eaten. What’s the glitter on my food made of? 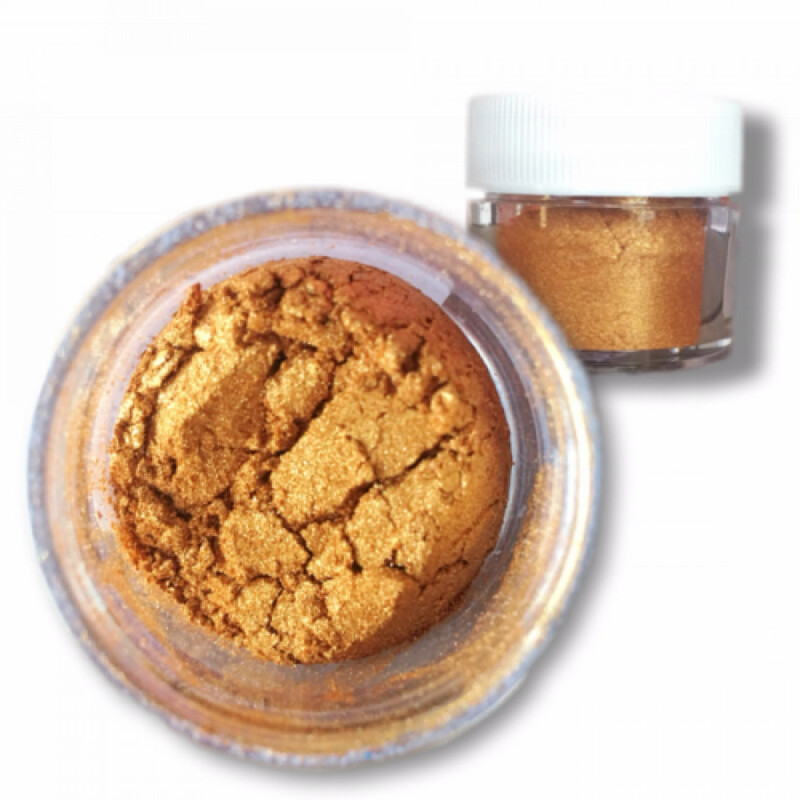 Ingredients in edible glitter commonly include “sugar, acacia (gum arabic), maltodextrin, cornstarch, and color additives specifically approved for food use, including mica-based pearlescent pigments and FD&C colors such as FD&C Blue No. 1.” Barring any food allergies, it can be sprinkled liberally on or in your food, should you be so inclined. I know what edible glitter is made of and I know what edible glitter looks like. It is not holographic--like that in the photo--and it is not regularly shaped--like that in the photo. 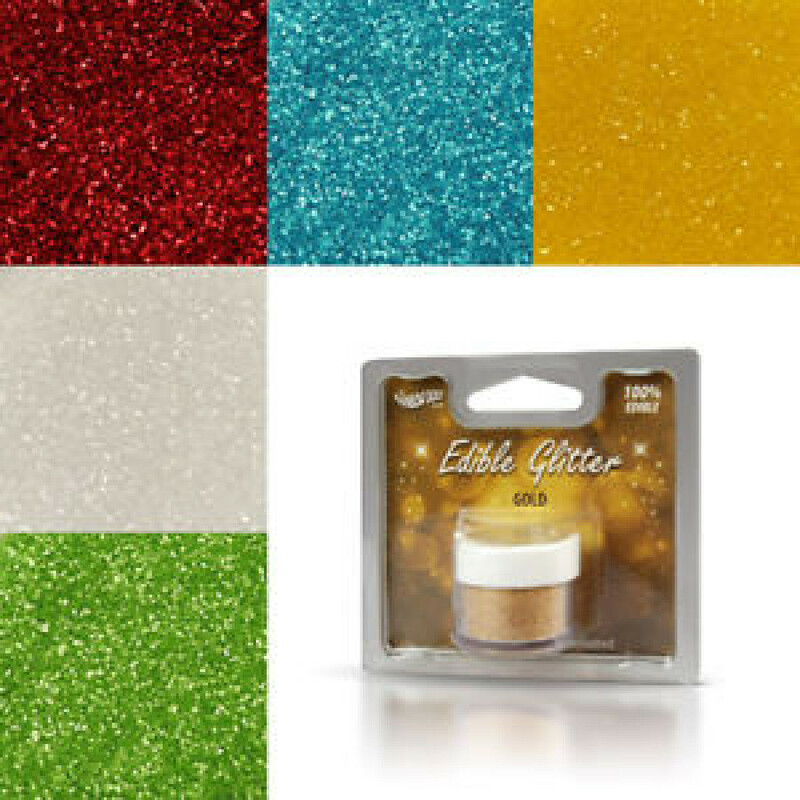 Edible glitter is generally much duller and made up of irregular shapes. Providing a quote from Google doesn't change my opinion of what I'm seeing. I'm seeing inedible "disco dust". If you like and you are going to pay for it that can be 24K gold dust as well. No problem at all. The initial photo is not Rainbow Dust Edible Gold. It looks very much like their Gold Hologram from the Sparkle Range. They are very different products. The Sparkle Range is not edible, merely non toxic plastic glitter. It says for decoration only. You buy that dust at your home maket. Is this a problem for you? Thank you for checking the product and realizing the difference in the products. Given that the person using your product is responsible for accurately representing the finished product to the consumer, this is a very, very important issue. I don't know exactly how your process works, but I think you may find that with the edibles, the results will be..........different. The non-toxic product is inert--not affected by heat or humidity. The edibles all have sticky components and irregular granules. Those who use airbrushes often have issues with clogging when using edibles, so I'd expect the same thing to occur using an inkjet process, but I could be wrong. I'm not in the market for purchase, but thank you for your correction and update. Thank you on you hint anyway. For >decoration only < has been written in very tiny mini letters. The last line iin description. But I think we will soon develop an 100% edible powder based that Glitter Gold: anticaking agent: E555, colour: E171, E172. So this would not be a problem any longer. Please be aware that there are many color additives that are NOT permitted in/on foods in the US. There are a limited number of FDA certified colors that allow for a color to be called edible. We don't use E numbers here to describe ingredients, and even if an E color is the same as an FDA certified color, in order for that to be used here, the color MUST be from an FDA certified batch & provider. For example, E172--gold-- is not for use on food in the US. If a food product is being sold in the US, the producer must list ingredients on a label. Listing E numbers is not acceptable, so conscientious producers use only products proven to use FDA certified ingredients. This usually means items produced only in the US, or specifically for the US market using ingredients that meet that requirement. It makes it hard for small companies to sell to the US market, but that's the law, much like the laws in the EU and Australia where some US products are not permitted for use on food, either. But this is not one item product. It is process or chain of different links. Definitively this chain would not work if you do not have all verified and certified links. But you can easily replace particular link with locally available one. All you have to do is to send us that yours particular link as a sample for verification. Then you can use that particular product as long you like. And this verification could be included as package. No problem of all. So it would be most interested to knew what possible different Gold dust could be found on some market . And what is the main difference and advantage one other . 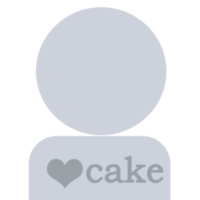 And I can give you some simple simple instruction how to find out if it is compatible with this our Gold on cakes Chain. If is not we can try to make up some simple modifications for end user to make if he like. Right now we are trying to avoid some difficulties in shine of some similar but verified Gold dust.